World of Avallone - Men's Fashion & Lifestyle – tagged "Mens Grooming"
So how do men get the very best hairstyle? First, it’s important to be true to oneself; choose a hairstyle that suits your style, shape of your face and personality as well. Most hairstyles only look good on a specific face shape, for instance someone with a rounder face shape might want more volume in their hair, or, someone with larger ears may want to keep their sides longer. Today hairstyles for men are becoming more elaborate than they have been during at any other time during the last 20 years. If you want to go short or have a messy hair look or if you prefer to go longer there are many different ways to make a statement with your hair. If you go for short hairstyle, then you have to ensure it goes with your face shape and this style is pretty simple to maintain. For longer hairstyles, you can go to a salon and pay some extra money for a high quality haircut. After getting the right kind of hairstyle you want to ensure that you use high quality hair styling products. There are lots of cheap hair styling products that may cost a lot less, but probably do nothing for your hair. It is stylish and can be worn on any given occasion. The hair has to be long length or medium in length and the style is well achieved by putting certain hair products for example gel or pomade to create wet look. The sides are neatly swept to the back as well and the long hair to the front. Using a fine tooth comb will allow for the sleekest and classiest styles. Spiked hair is less “in” at the moment, but it may be making a comeback soon. One can achieve this look when the hair is at short to medium length. One has to use hair products such as gel and wax to have the spiky look. There are various types of spiky look and all styles cater to both non-formal and formal occasions. The undercut is currently seeing it’s final days of prevalence, and a few different styles are vying for what will be “the next big thing” in 2015. Likely the trend will be longer sides, although some people are trying to set trends with messy, volumized spikes. The pompadour is a personal favourite of mine. This is a great style because it really allows you to go all out and really show what you can do with your hair. To pull off a pompadour, one will need either a wax or pomade. Using wax’s in combination with a blow dryer are my personal favourite to create a volumized, yet messy style. If your hair has issues holding it’s volume, using a mousse prior to blow drying paired with a hairspray after styling will help keep your hair in place. 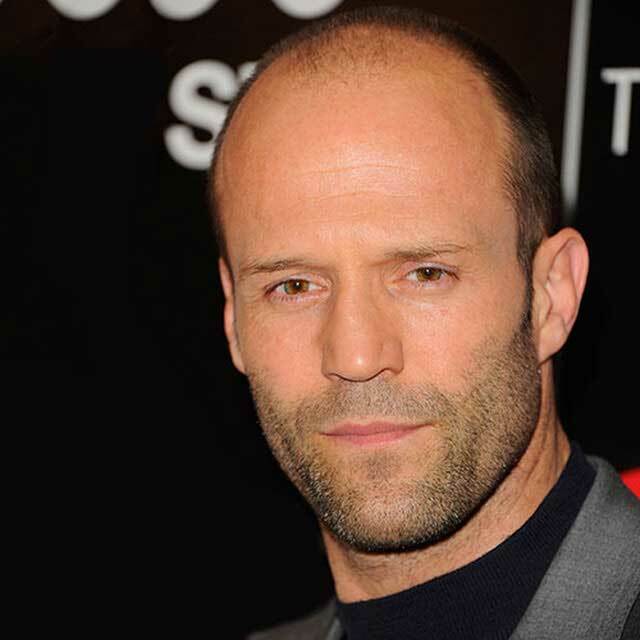 If you are experiencing hair loss, the buzz cut is the best way to go. It is at times called the crew cut and it’s achieved by tapering the front side, backside and the sides of the head to come up with a clean look. It gives one’s face a rounder look and so the cut is not ideal for the face shapes that are too round, however when balding this is still the best option. The messy hair is not out of the list. 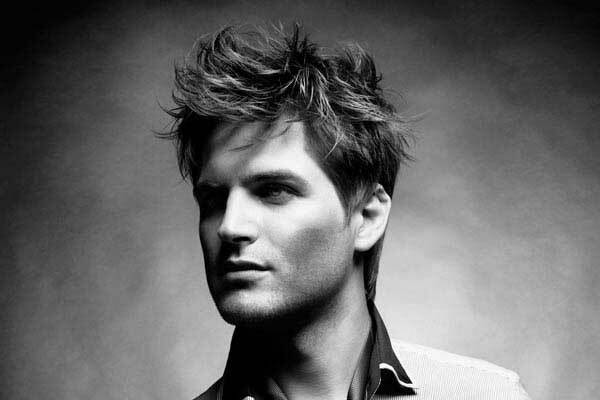 Due to the increasing number and quality of men’s hair products, the messy hairstyle is pretty simple to achieve. Wax can be used to create messy hairstyles which can be worn both in non-formal and formal events. There are various ways to style messy hair depending on the face shape and the type of occasion it’s worn. Hairstyles are one of the quickest and easiest ways to improve your look. The hairstyle you choose can greatly affect your overall appearance and can make or break the way you look for the day. If you are passionate about the way that you express yourself through style, try to find out the type of hairstyle that best suits you through personal experimentation. One can read as many handbooks or articles as they please, but nothing beats putting some wax in your hands and getting to work. All of the retro-inspired elixirs look good in cabinets, but we admire those that have been getting it right for decades. Aftershave – Most old spice offerings don’t have much in common with the company’s original products from the 1930’s. However,Old Spice Classic afterhshave ($9) is almost exactly the same formula. It feels good, prevents irritation, and makes you smell like your grandfather. Although some women may not think that’s a good thing. Hair – If you want the iron-clad comb-over look, or if you want to keep your hairstyle through a tornado, Murray’s Superior hair dressing ($3) is your best and most economical choice. One canister of the 89-year-old pomade can last until the next time shiny hair is in style again. Shave – Proraso shave cream ($10) has been made in the same Italian factory with the same ingredients since the 1940’s. The menthol and eucalyptus oils tighten pores and provide an invigorating start to your morning routine. Powder – Gold Bond Medicated body powder ($5.30 for 4 oz.) deodorizes, soothes rashes, and stimulates (when used in certain spots – whew!). The menthol powder has been saving us from swamp crotch for just over a century. God bless it. Facial Hair – You might think mustache wax is pretentious. You might be right. But wax also gives your hair a healthier appearance and keeps food out of your whiskers. Whereas most new waxes require more kneading, Clubman mustache wax ($5) is creamy and easy to use. Mouthwash – C.O. Bigelow pharmacy recently revived some of its original formulas with one of the best being Keightley’s mouthwash ($22.50). The modern version is painfully powerful, and with a cinnamon-minty mixture it’s also more refreshing then generic mouthwash. Soap – Hunter’s castile soap by Caswell-Massey ($10) hasn’t changed much since 1861. Castile soap is finally being embraced outside the granola community as more people realize that the olive-oil-based cleanser is easier on skin than most major soap brands.